The millennial generation of the United States is now subscribing to legacy news publications in record numbers. As President Donald Trump continues to wage his war against the press, the young millennials of the United States are shunning Trump and doing what it once resisted —pay for news. 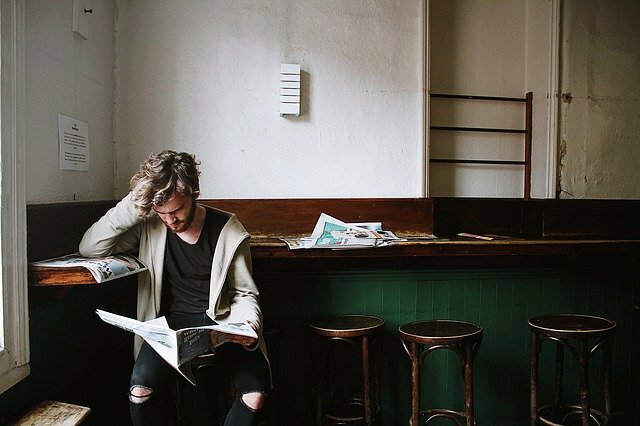 According to a report by Politico, millennials are subscribing to legacy news publications in record numbers at a growth rate far outpacing any other age group. Since November’s elections, the New Yorker has seen its number of millennial subscribers more than double from over the same period a year earlier. According to the magazine’s figures, it has 106 percent more new subscribers in the 18-34 age range and 129 percent more from 25-34. The Atlantic has a similar story, its number of new subscribers in the 18-34 age range has jumped 130 percent for print and digital subscriptions combined over the same period a year earlier, while 18-44 went up to 70 percent. Though newspapers like The New York Times and The Washington Post do not share subscriber data, according to a Post spokesperson, its subscriber growth rate is highest among millennials. A New York Times representative relayed that the paper was “seeing similar trends” in subscriptions.